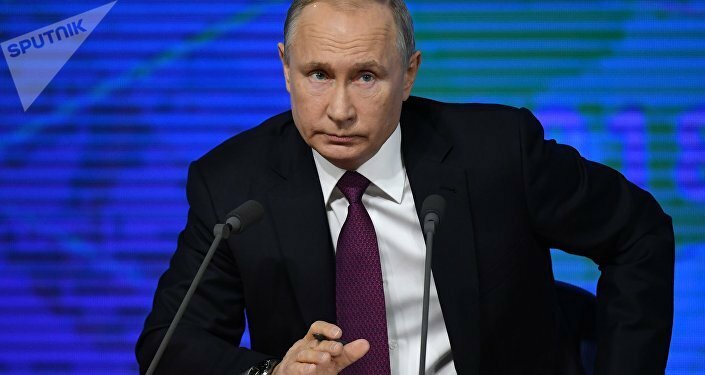 State TV channel Russia-1 has presented a list of five US decision making centres that will become likely targets for Russia's Zircon hypersonic missiles deployed on submarines if Washington decides to attack Moscow using its missile arsenal. According to the media outlet, the Pentagon will be one of the primary targets because it houses top military command centres, as well the Joint Chiefs of Staff. The next target could be Camp David — the US president's retreat, located around 100 kilometres from Washington. The place is equipped with a bunker and communications centre called Site R. Another possible target for Russian Zircons, according to the TV channel is Fort Ritchie, Maryland, which served as a support facility for Site R. It's unclear why the channel included the base in its list, since it was officially closed in 1998. Another target for Zircons named by the Russia-1 channel is McClellan Air Force Base, California, which officially ceased operating in 1995. The last target, named by the Russian media was Jim Creek Naval Radio Station responsible for maintaining communications with US submarines in a submerged state, using very low frequency radio transmissions. Rear Adm. Vsevolod Khmyrov said on 21 February that a Russian submarine is capable of firing 40 Zircons at once to successfully hit US-based Armed Forces' control centres operating the missile systems deployed in Europe in the event Washington uses them to attack Russia. Moscow insists, that anti-missile defence system Aegis Ashore presents a threat to Russia's security and violates the Intermediate-Range Nuclear Forces (INF) Treaty. Aegis Ashore is based on the Aegis Mk-41 ship-based missile system, capable of firing Tomahawk missiles. Moscow says missile defences deployed in Romania and Poland are also capable of firing Tomahawks and thus violate the INF agreement. Washington denies Moscow's accusations and claims Aegis Ashore doesn't have such functionality. 3M22 Zircon (NATO reporting name SS-N-33) is a submarine-based hypersonic missile capable of striking targets both at sea and on the ground. 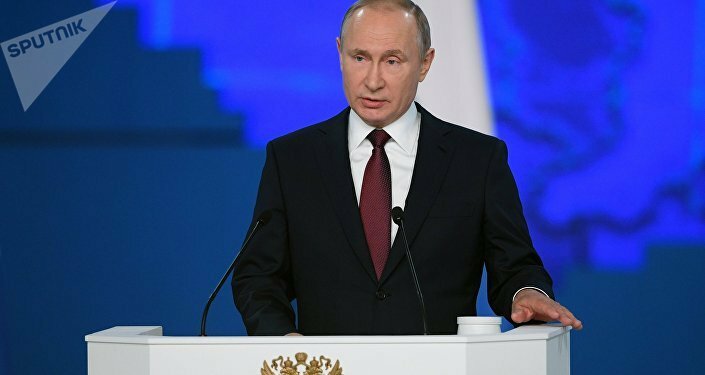 The weapon was presented by Russian President Vladimir Putin during his annual address to the Federal Assembly, where he stressed the incredible speed at which the missile approaches its target — up to 9 Machs. Such speed will allow submarines, situated beyond the US maritime borders, to strike targets located 500 km deep into the territory within 5 minutes.